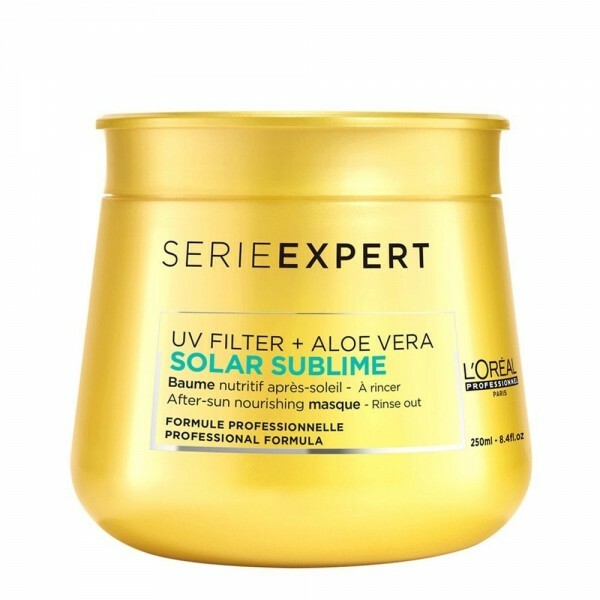 A light, leave-in mist formulation that features Mexoryl S.O provides instant conditioning protection for hair during sun exposure, shielding it from drying effects, while leaving it super shiny. 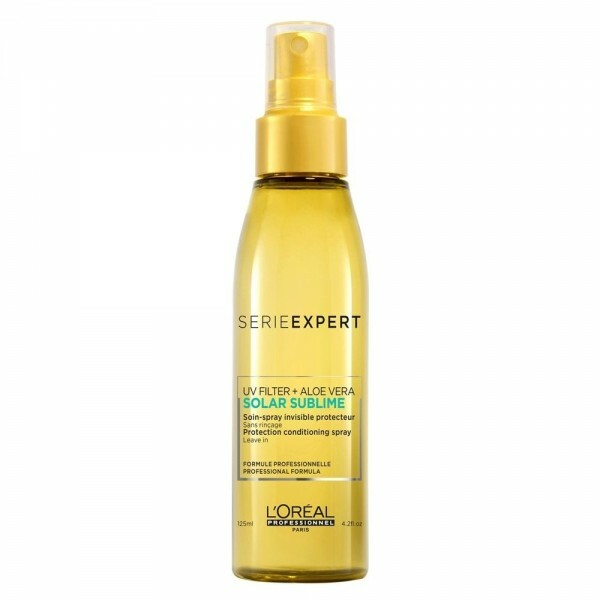 A spritz-tacular way to improve your hair’s summer defence strategy. 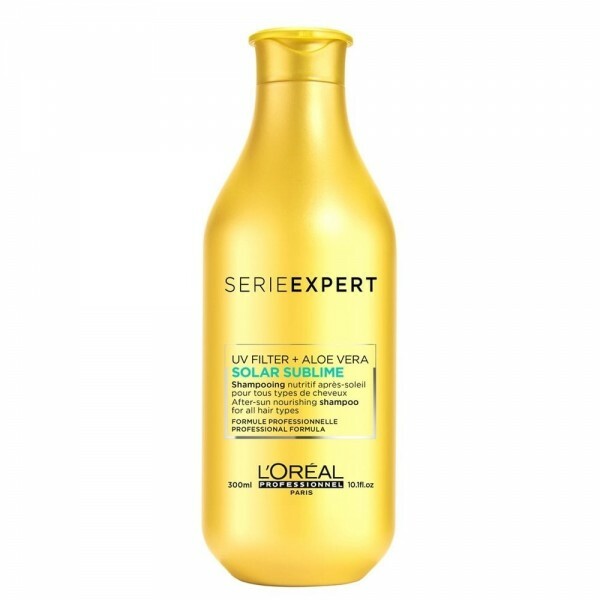 Spray on to damp or dry hair before or during exposure, paying particular attention to lengths and ends. Spritz the hair with the spray each time you re-apply your sunscreen.